Designated as UNS N02200 & W.Nr. 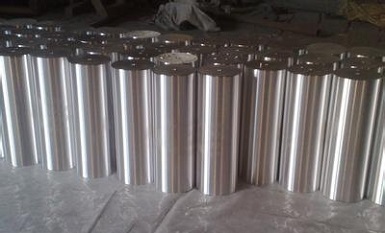 2.4060 & 2.4066, Nickel 200 is solid solution strengthened and commercially pure wrought nickel. It has good mechanical properties and excellent resistance to many corrosive environments. 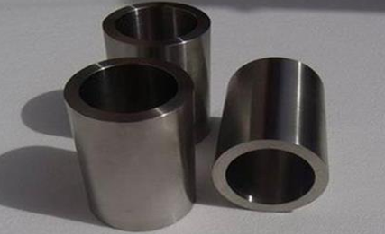 Nickel 200 is primarily used in food processing industry due to its corrosion resistance. It can also be used in applications involving reducing chemicals, caustic alkalies, distilled and natural waters, alkaline salt solutions, dry fluorine, and synthetic fibers. Depending on the specific product form, Nickel 200 may be furnished with different heat treatment and delivery conditions which result in different mechanical properties (tensile strength, yield strength, elongation, reduction of area, hardness, etc). 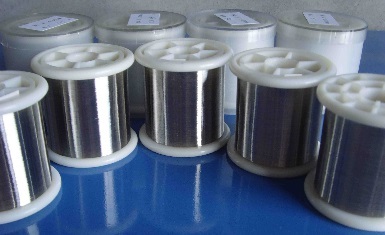 Nickel 200 wires, ISO 9724/ DIN 17753. Nickel 200 round bar, (O.D)72mm x (L)160mm.